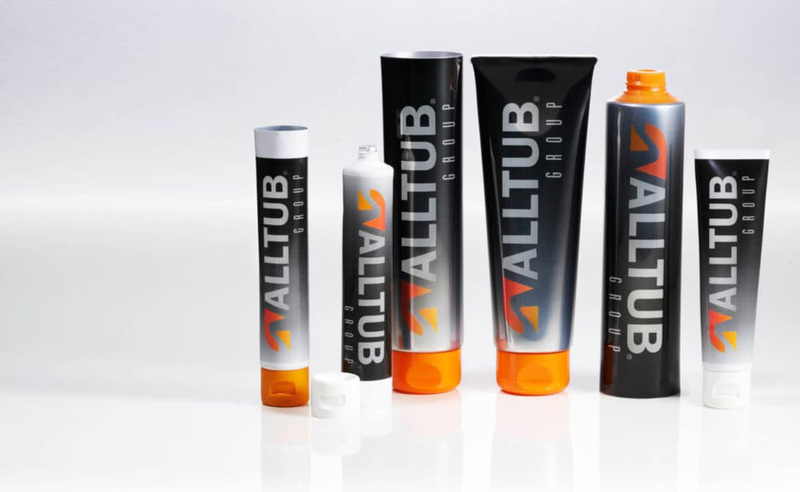 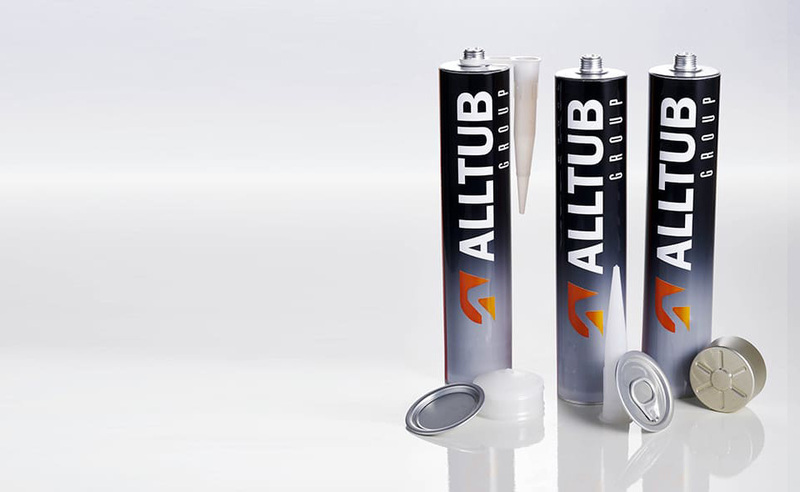 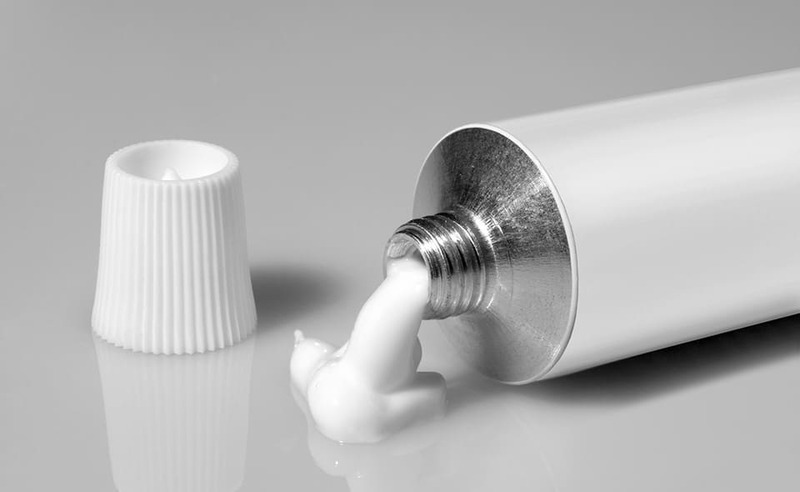 ALLTUB is the world’s leader in aluminum squeeze tubes for pharmaceutical, cosmetic, food and industrial products. 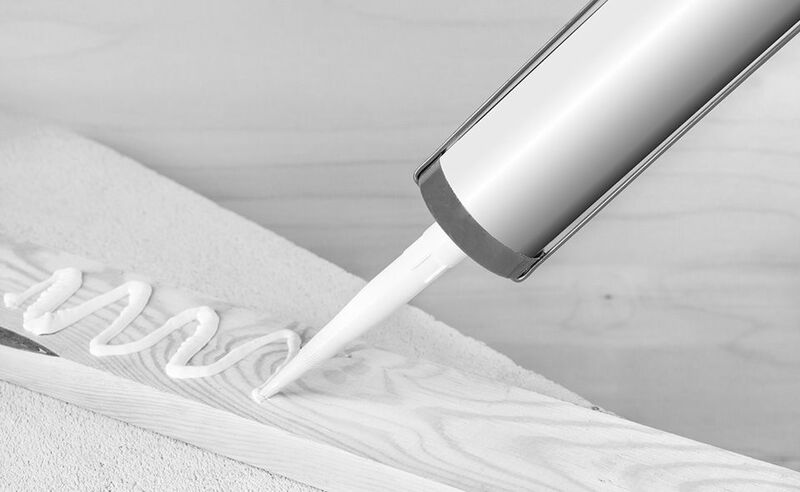 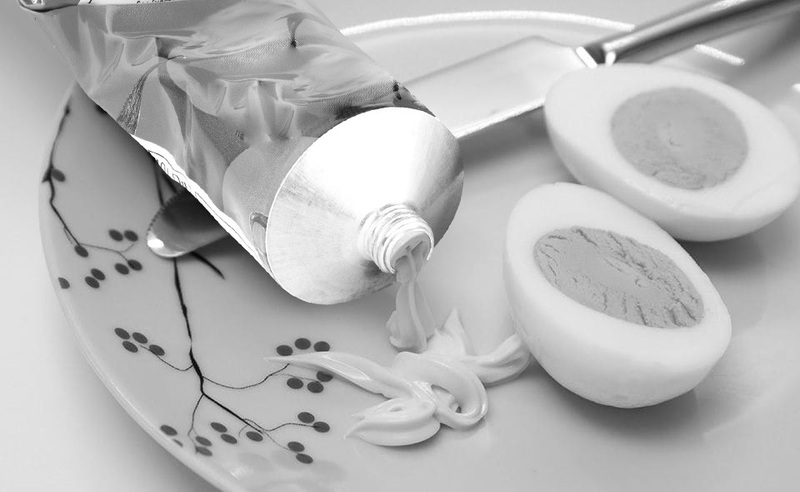 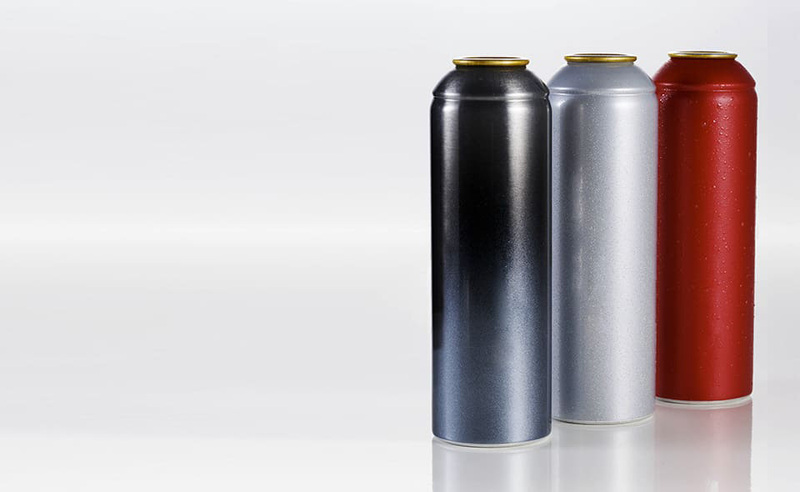 It is also one of the main European producers of aerosol cans, aluminum caulking cartridges and laminate tubes. 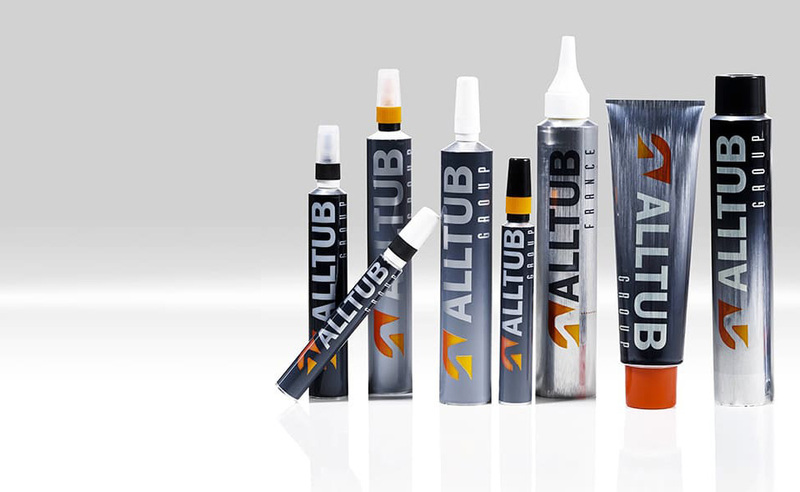 With five production sites in Europe, one in Mexico and a global sales network, ALLTUB is the perfect partner for clients requiring stylish, completely sealed and 100% recyclable packaging.